Here is a small and very nice bag.is made of a soft material. I think this bag fits many styles..I invite you to watch the video to see a more detailed review. 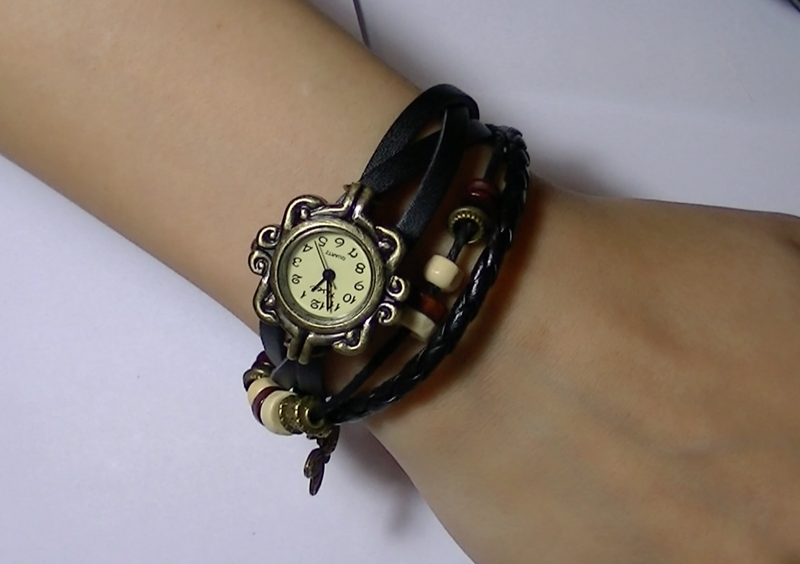 I also have a matching watch which I think is very cute .especially as it comes with a very modern and cool bracelet.